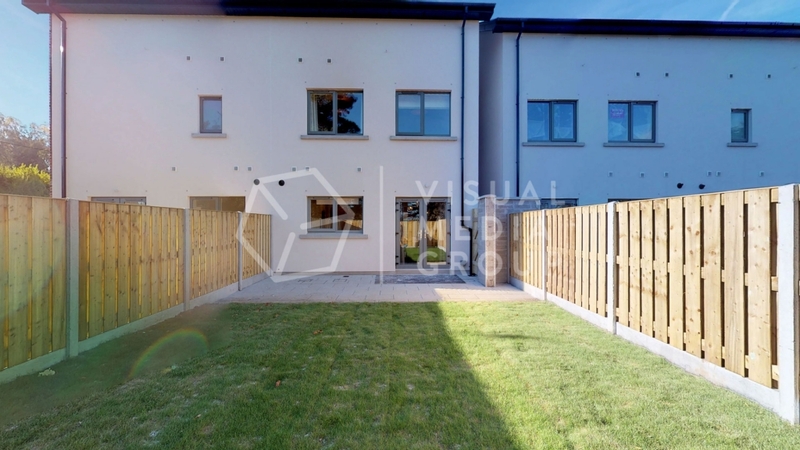 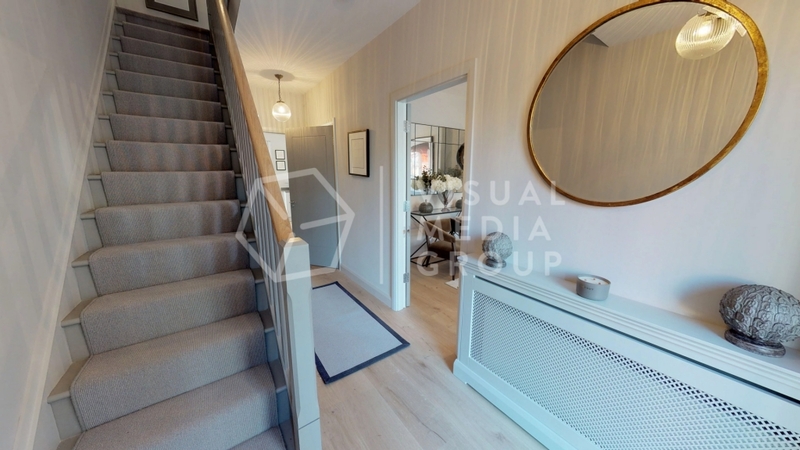 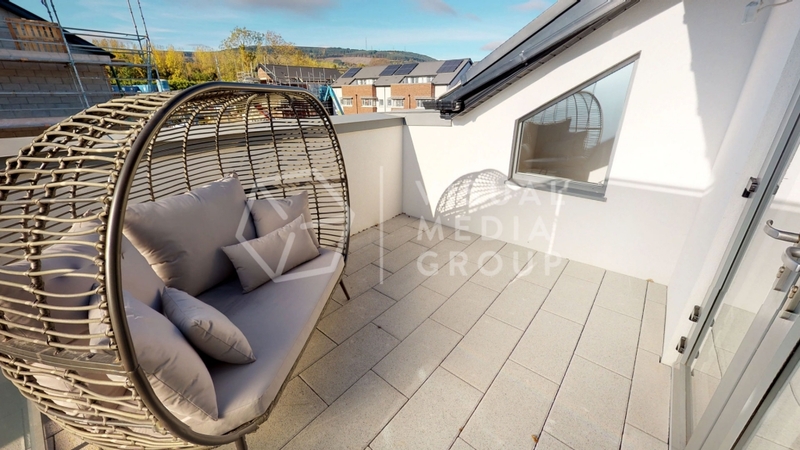 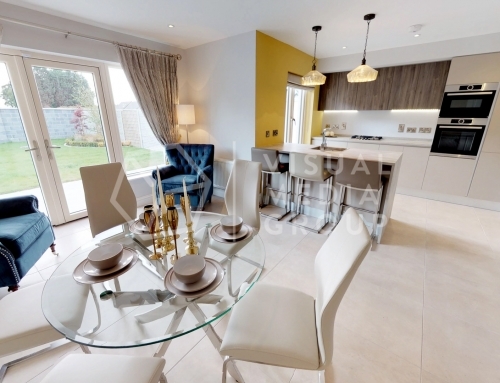 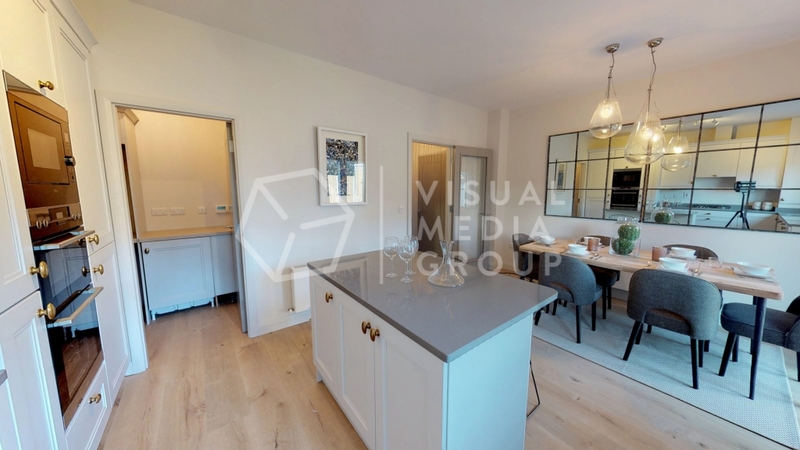 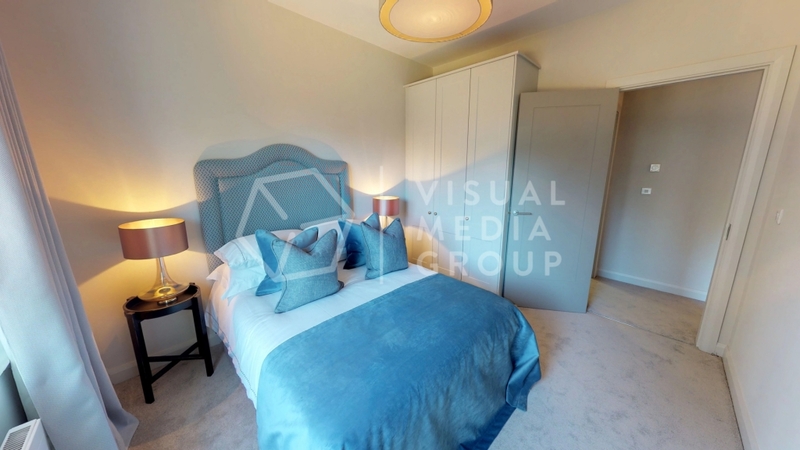 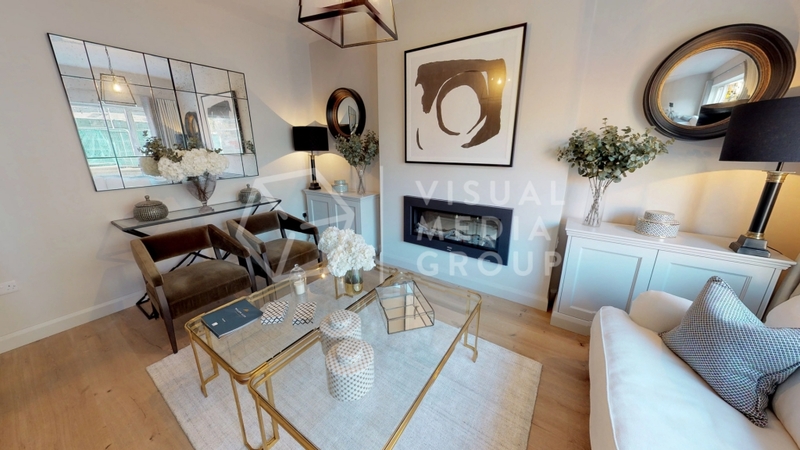 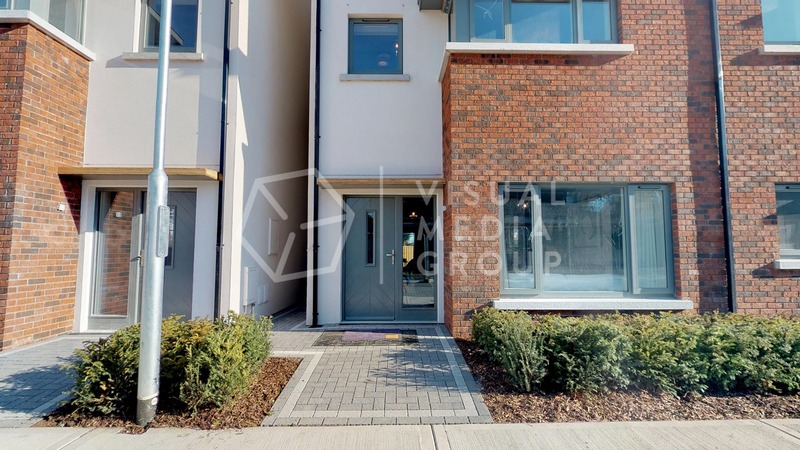 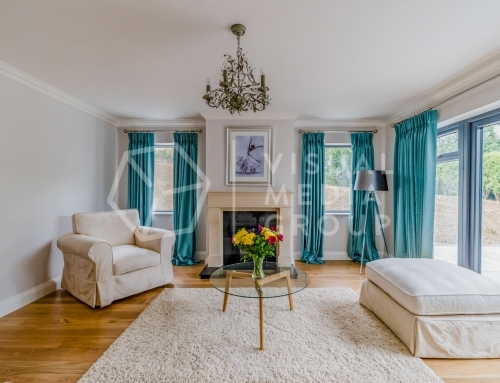 Savills & Visual Media Group are delighted to present Willow Glen (https://willowglen.ie/), a new development of A-rated 4 bed semi-detached and terraced houses and 1, 2 & 3 bed apartments and duplex. 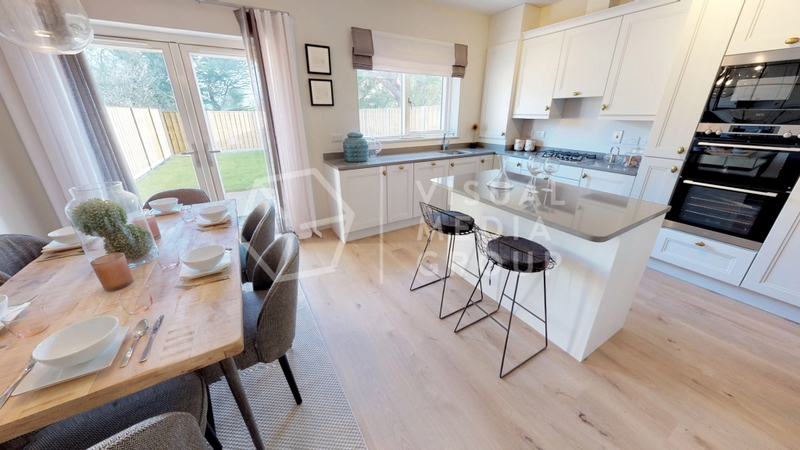 The homes will be finished to a very high specification and offers plenty of options for growing families, young wishing to put down roots and those looking to downsize. 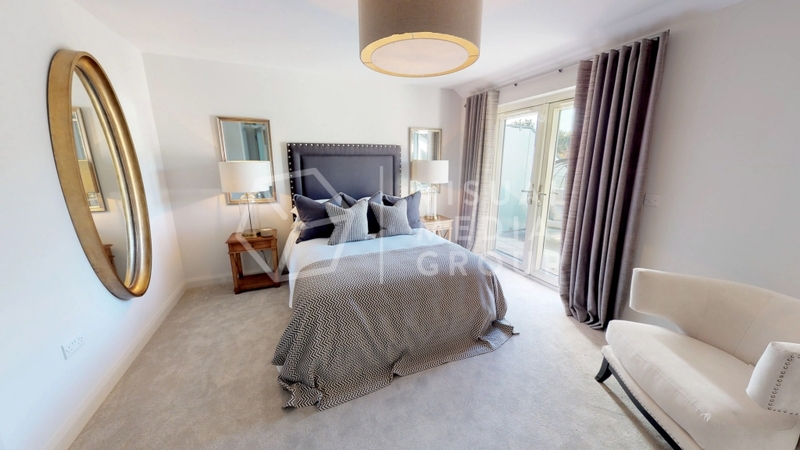 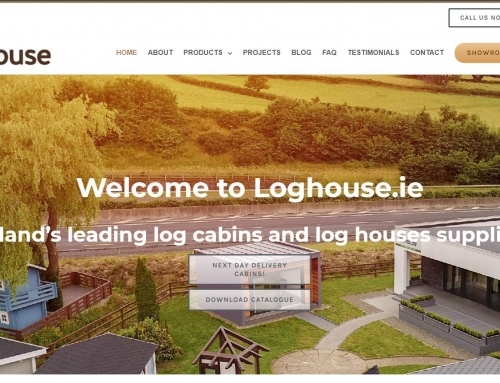 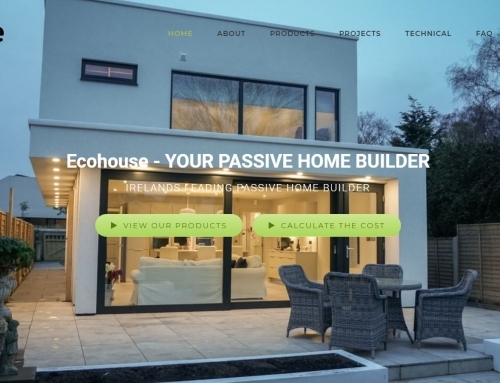 The 28 homes comprise 14 four bed houses and 14 apartments and duplex, offering spacious accommodation and superb energy efficiency and comfort. 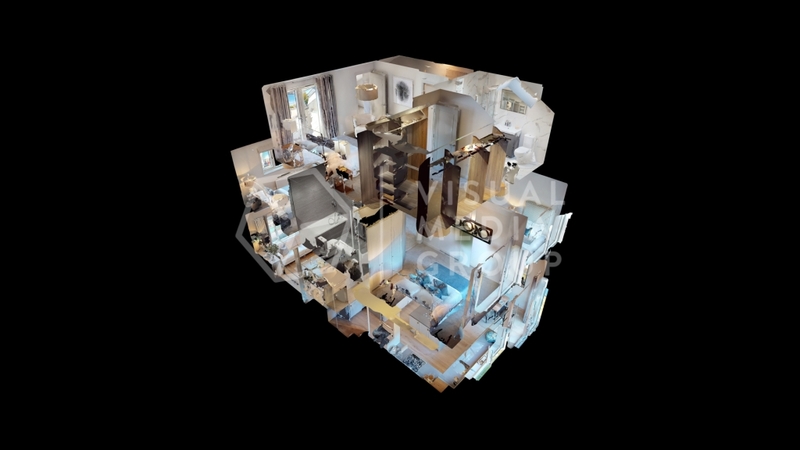 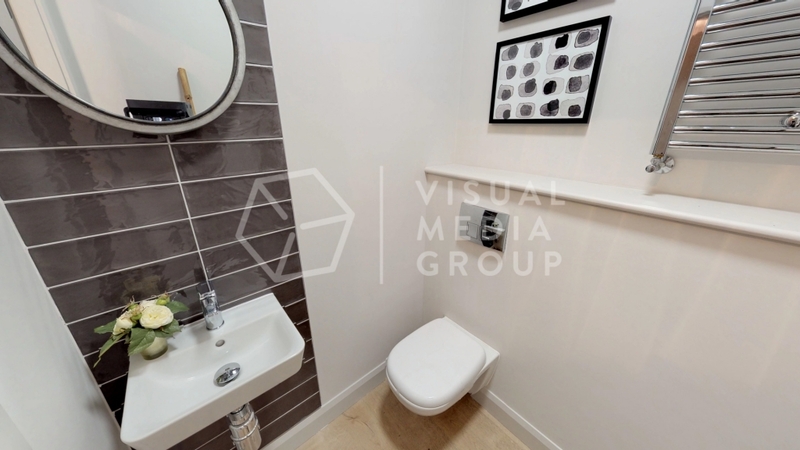 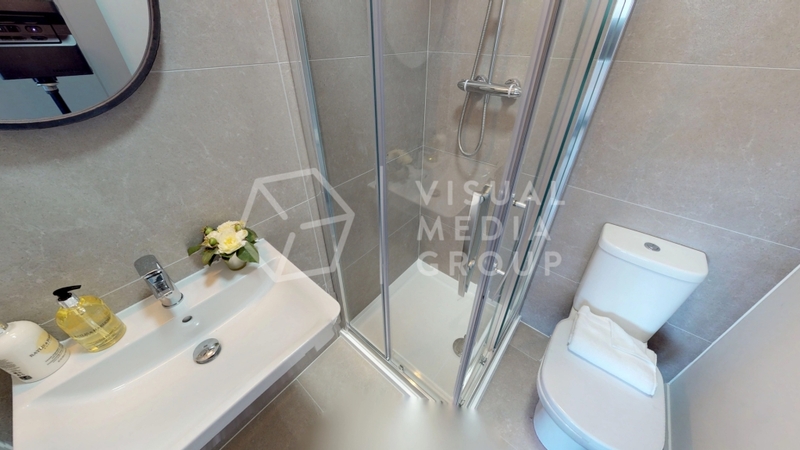 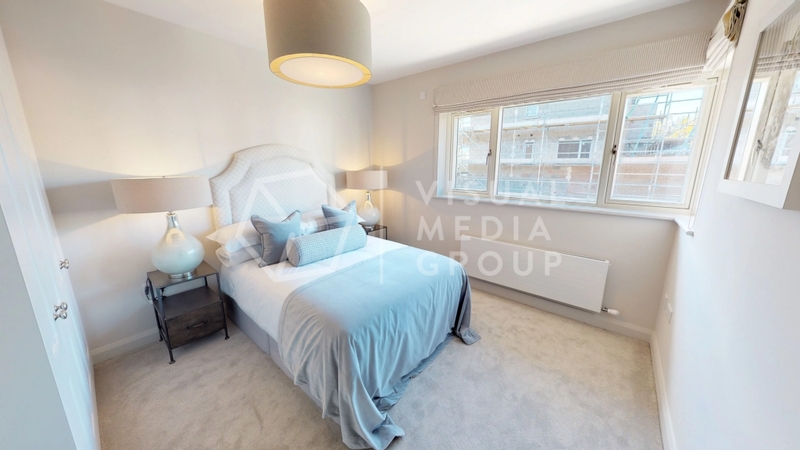 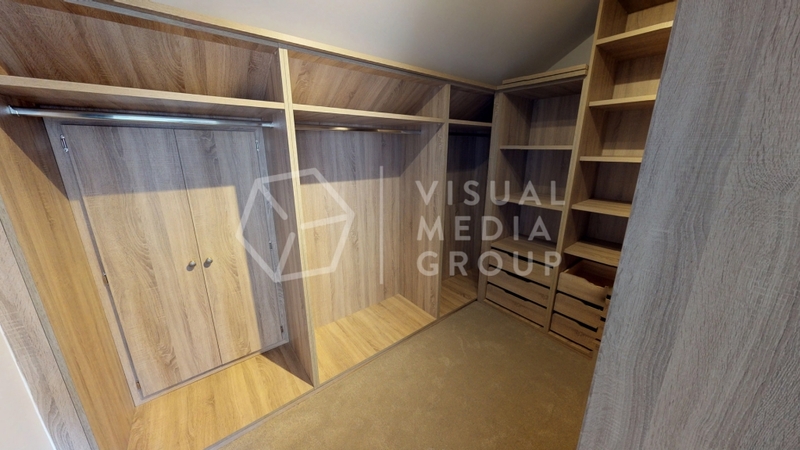 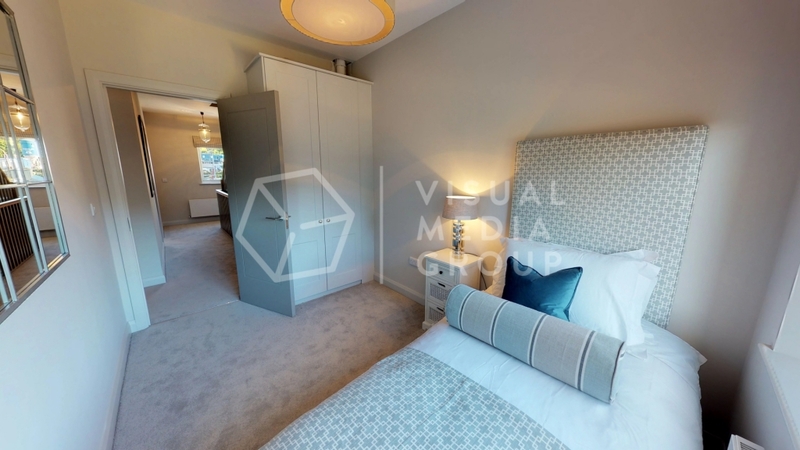 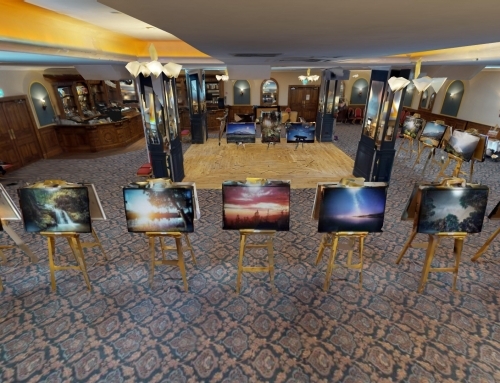 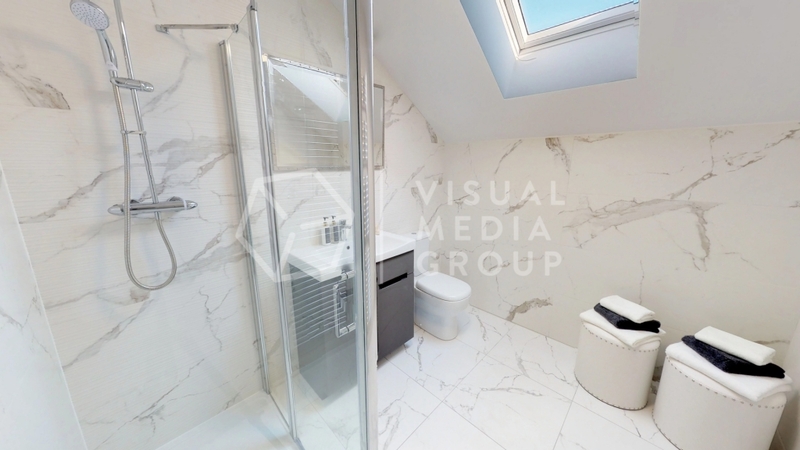 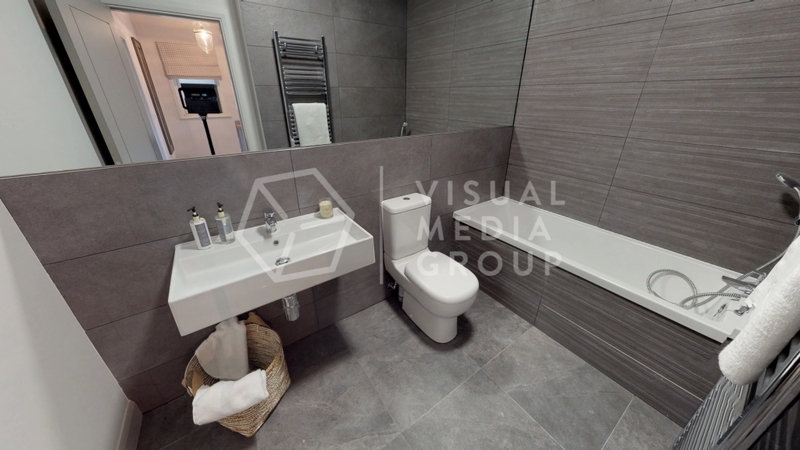 Contact VMG for quote if you are interested in virtual 3D tour or video fly through of your property.